Graham was born in Nova Scotia, Canada, the son of a WW2 Battle of Britain veteran with the Royal Canadian Airforce and spent his early years in Lincolnshire, England, initially in Stamford but then moved to a small country village called Addlethorpe, which is located near the coastal holiday town of Skegness, which was originally developed as a holiday destination by the Earl of Scarborough. Graham met his wife, Susan when they were both studying in Leicester in the early 70’s. In 1988, the Bicentenary of Australia was broadcast by the BBC network and Graham suggested to Sue that it would be interesting to find out a bit more about Australia. Susan wrote to Australia House and immediately some forms were sent back for us to fill in and be returned. A letter then quickly followed suggesting that Graham and Susan could make Australia their home. Graham and Susan decided to do this because they both felt that Australia had the potential to offer their children greater opportunity. Sue’s other view was that Graham was going through a ‘male mid-life crisis’? Graham and Susan moved to Western Australia with their three children in 1989. The Rotary Club of Perth is an active and dedicated club and Graham, as a member has, over the years, been involved with hosting inbound Rotary exchange students; he has been a director of Community Service; has served as a member of the Fellowship committee and on the Youth and Vocational service. 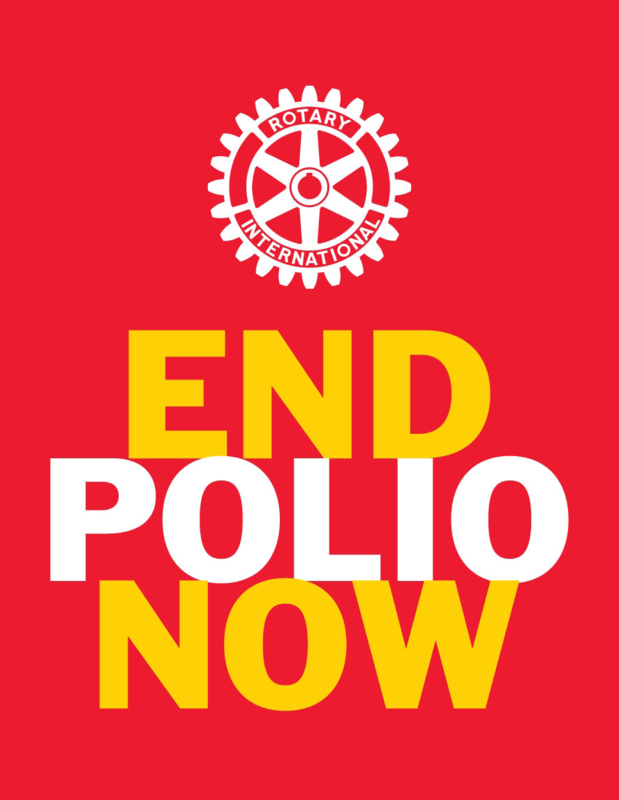 Graham was also involved with the Perth Rotary cultural markets and somehow got involved in organising the setting up and display of the ‘Global Polio Eradication Program’, a travelling exhibition which was exhibited at Sir Charles Gardiner Hospital and the Fremantle Arts Museum. The exhibition was called the Rotary Australia Centenary Exhibition. Graham’s current focus is on two major social ‘Rotary’ initiatives, the Kimberly Dental Team, who are volunteer dentists and others who are providing crucial but free dental support and oral education to aboriginal children and the families living in the Kimberly. The other project is aimed at reducing and ideally ending homelessness in Perth - in particular aiming to raise sufficient awareness about the plight of the homeless and seeking funding to provide pre and post hospital care for the homeless who when presenting at the emergency department have been identified as requiring medical treatment/surgery in one of the City hospitals. The plan is to set up a medical recovery centre in partnership with St Bart’s and Dr. Andrew Davies (Homeless Healthcare) However, Graham is also aware that there are just so many other incredible projects being organised or supported by so many of the wonderful Rotary Clubs throughout District 9455. 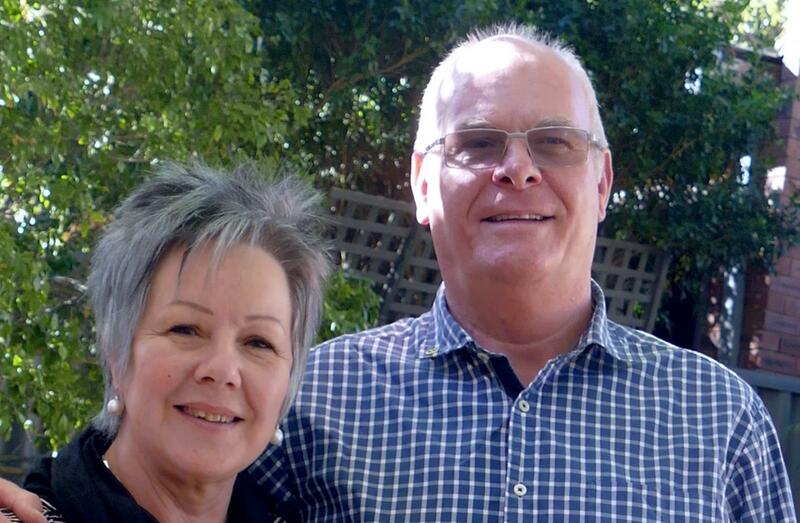 Graham’s wife, Susan, is Director of Therapy with a community not for profit organisation supporting people with complex health and behavioural needs. Looking back over his time as a Rotarian, Graham recognises that he has been so privileged through Rotary, to have been given the opportunity to help and support the WA community. Graham has learnt so much through his connection to Rotary and he has been so generously supported by his fellow members and Graham has and acknowledges so many friends and acquaintances within Rotary who have been so generous and willing to help him. In that respect Graham is indebted to his Club and all the Clubs in Rotary District 9455. Rotary is a great organisation in which to belong. Rotary is so rich in humanitarian compassion. Graham intends that Rotary will continue to be an influential force for good, please support him and participate in that vision. Why would anyone not want to belong to an organisation that can be so effective and do so much good for the unique world we live in?